Biofield Pharma is the well-known Pharmaceutical company in India that manufacturer, and supplier of allopathic medicines. We provide a wide range of around 300 products which include antibiotics and anti-infectives, multivitamins and minerals, anti-allergic, antioxidants, painkillers, hormonal management and a lot more. All our products are available in the form of capsules, tablets, liquid, gel capsules, dry powder, and ointment. We are ISO Certified Pharma Franchise Company that also deals in PCD pharma Franchise business in India. In less than a decade, Biofield Pharma Pvt. Ltd. has evolved into a knowledge-driven pharmaceutical company with its own manufacturing unit. Due to our hard work, we have earned a high reputation as one of India’s most respected pharmaceutical company. We are committed towards the highest quality allopathic medicines and services with timely delivery. Owing to perfection and quality oriented approach, we have carved niche in the industry by offering an enormous range of general medicine. 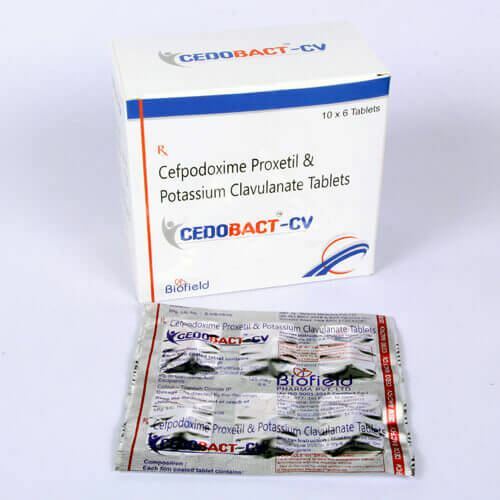 The Company offers the wide range of high quality and safe medicines for the children. 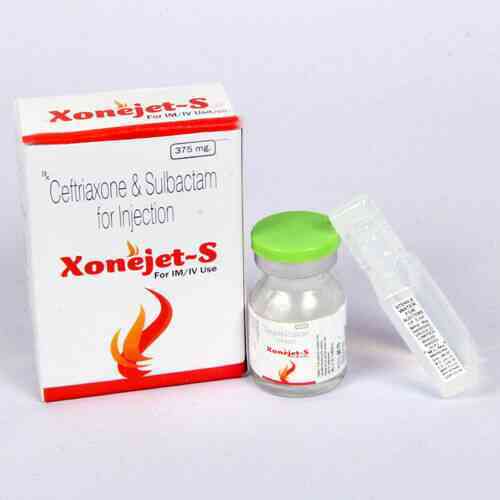 Our pediatric range is highly effective and affordable range of drugs all over the country. Our Orthopaedics range is precisely processed using the best grade chemical compounds and modern techniques by our skilled professionals. With numerous years of experience in the industry, we are engaged in supplying high quality of Gynaecology products. 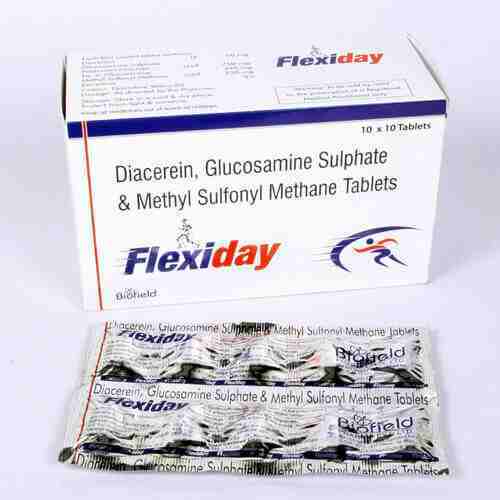 The company has always been committed to providing high-quality products that are safe and effective. Why to work under others when you can work independently under no pressure? 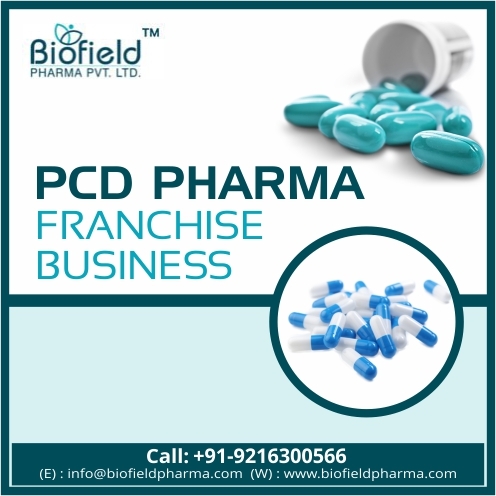 Hardworking, dynamic and skilled pharma professionals get the best opportunity to take up PCD Pharma Franchise in India from established and recognizable Top Pharma Company, Biofield Pharma. The Company is looking for the PCD Pharma Franchise associates for district wise monopoly-based business opportunity in various parts of the country. Our Franchise/PCD business opportunity will allow you to grow with us and channelize you time and energy in right and productive business. Being one of the most reputed names in the pharmaceutical sector, Biofield Pharma is striving to grow its presence all over the country. Our experts work to maintaining the high-quality standards for all our products. We work ethically to carry out the manufacturing operations. Apart from this, we are highly concern towards the effectiveness, quality, and affordability of our products which makes us best in this business. Our quality policies ensures the best quality for our each and every product. With the evolving technologies and methods, we are changing the company. 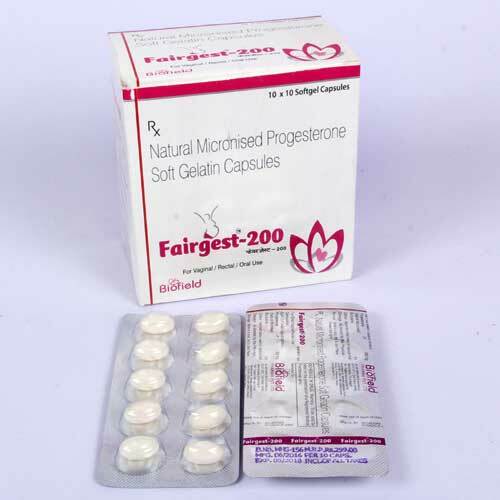 All the products are manufactured in the state-of-art unit which is certified by WHO & GMP. Biofield Pharma puts the quality of products at the center of business. The company offers the extensive product portfolio covering several categories. Advance and modern GMP & WHO units. We work towards providing new and innovative medicines regularly. The company focuses on the growth of the company along with its associates and thus, provides mutual benefits. We are dedicated to building a sustainable and strong business relationship with our associates.